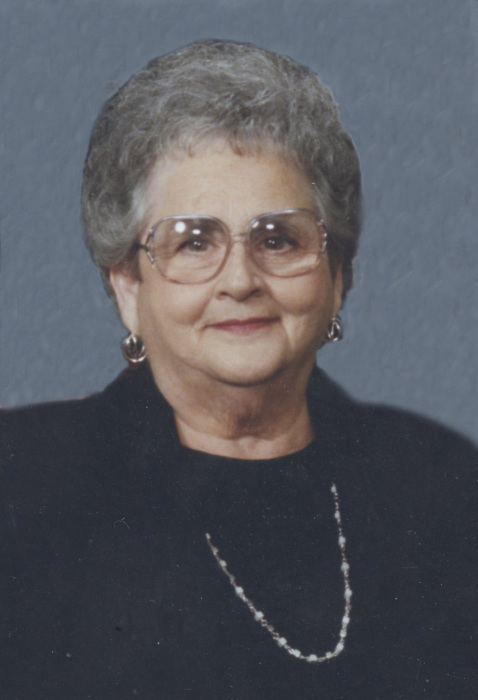 Obituary for Phyllis "Pat" Mizell | Loftus-McManus Funeral Homes Inc.
Phyllis “Pat” Mizell, age 89 of Metropolis, IL passed away at 10:00 pm on Saturday, March 23, 2019 at Superior Care Home. Funeral services will be held at 12 noon on Thursday, March 28, 2019 at Aikins-Farmer-Loftus-McManus Funeral Home in Metropolis with Rev. Bob Martin officiating. Burial will follow in the Metropolis Memorial Gardens. Pat was a member of First Baptist Church in Metropolis and worked as an aide for Massac Memorial Hospital and Lourdes Hospital. Pat is survived by 3 children, Taunjia Tinsley of Paducah, Danny Mizell and wife Brenda of Metropolis, and Diane Roberts of Paducah; 4 grandchildren, Jamie Beale and husband Greg, Monica Vinyard and husband Christian, Sean Mizell and wife Jamie, and Ryan Roberts; 9 great grandchildren, Lindsay Wurth (Derrick), Davis Beale, Mason Vinyard, Braden Vinyard, Grant Vinyard, Jase Mizell, Adan Mizell, Hadyn Roberts, and Ely Roberts; one brother, Bradley Reynolds of Missouri. Pat was preceded in death by her mother, Nina Reynolds; husband of 66 years, Dan Mizell. Visitation will be held on Thursday, March 28, 2019 from 10 am to 12 noon at Aikins-Farmer-Loftus-McManus Funeral Home. Memorials may be made in Pat’s name to the Arthritis Foundation 1355 Peachtree St. NE, Suite 600, Atlanta, GA 30309. Online condolences may be left at www.aikinsfarmer-millerfh.com.